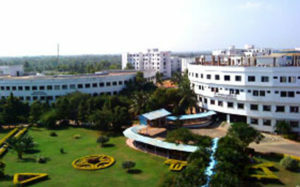 Pondicherry Institute of Medical Sciences (PIMS), Puducherry is the outcome of the vision of Madras Medical Mission to create a medical school offering innovative medical education with internal participation. Admissions are started for 2018.Through PIMS, Madras Medical Mission aims to achieve a number of elevated standards as quality medical education through outstanding, committed faculty, a state-of-the-art hospital and high quality services. Pondicherry Institute of Medical Sciences has been recognized by the MCI and the Ministry of the Health to conduct various post graduate courses. Pondicherry Institute of Medical Sciences Admission 2019 Fees Structure . 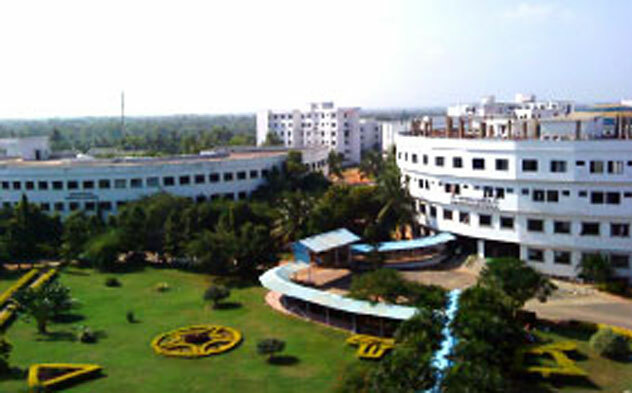 The Pondicherry Institute of Medical Sciences is a leading state-of-the-art Multi Speciality Hospital and Teaching Institute at Kalapet, bordering the state of Tamilnadu and the Union Territory of Puducherry in Southern India. Pondicherry Institute of Medical Sciences is the culmination of the Madras Medical Mission’s far-reaching vision.